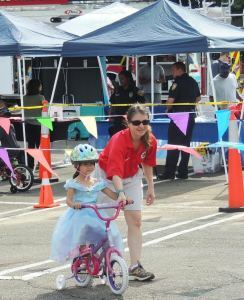 Children learned the importance of bike safety with LCEMS workers at the safety fair. 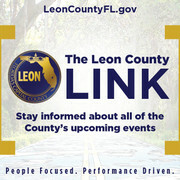 It was a day filled with amusement for children and information for parents as the Sixth Annual Leon County Emergency Medical Services Safety Fair took place at the Governors Square Mall on April 18. The Safety fair, which attracts parents and their young children from the Tallahassee area, raises awareness among young children on bike safety, 911 usage and stranger danger. 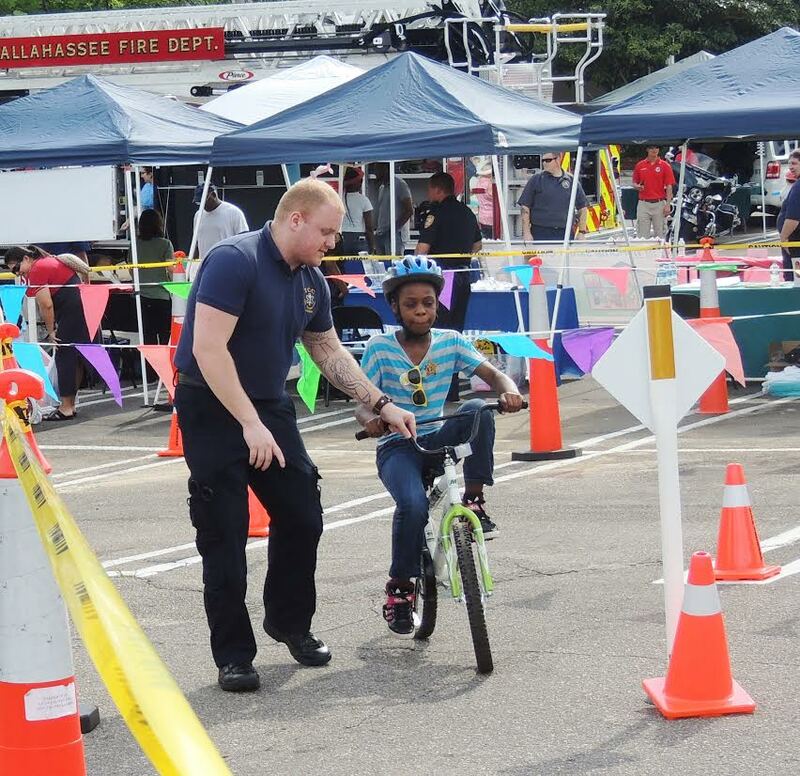 The safety fair, which took place in the JC Penney parking lot, was event-filled for both parents and their children. Kids lined up for the bike rodeo where workers assisted them on miniature bike tours featuring stop signs and workers gave information on the importance of bike safety. 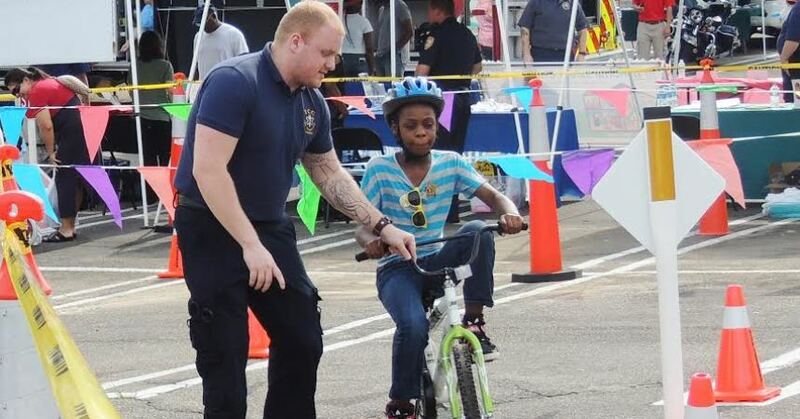 After their bike rodeo, kids were fitted with a free helmet to be properly equipped when riding their own bikes. Along with the bike rodeo, the safety fair featured car seat inspections for parents of newborns and CPR demonstrations. Leon County Fire Truck, EMS, SWAT Team, Animal Rescue and Red Cross showed off what their vehicles can do for children who were amused by the emergency vehicles. Kids had a chance to go inside an ambulance and check-out the equipment Leon County SWAT uses such as helmets with cameras and the heavy armor they wear. 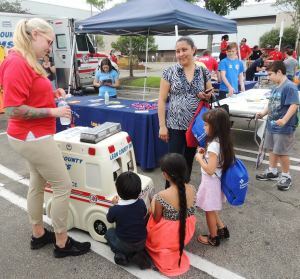 “For the Leon County EMS Safety Fair, our main objective is to get as much exposure for the children for safety and how safety works within all the different agencies that are in town,” said Gail Dunmyer EMS Coordinator at Capital Regional Medical Center. Different healthcare businesses and hospital representation such as SafeKids Florida, Florida Health and Capital Regional Medical Center were in attendance to inform parents on insurance and health benefits that are available to them and their children. Kids met and interacted with Lifesave, the small robotic ambulance who was present at the safety fair. Kids were excited to see Smokey the Bear and Tallahassee Fire Dept.’s Sparky the Firedog to greet and take pictures with them.